Andrea was an excellent guide. The Danube Bend & Szentendre with Andrea was a great experience. Her knowledge of the area and Hungarian culture along with her lovely personality afforded us a wonderful day in the Hungarian countryside. 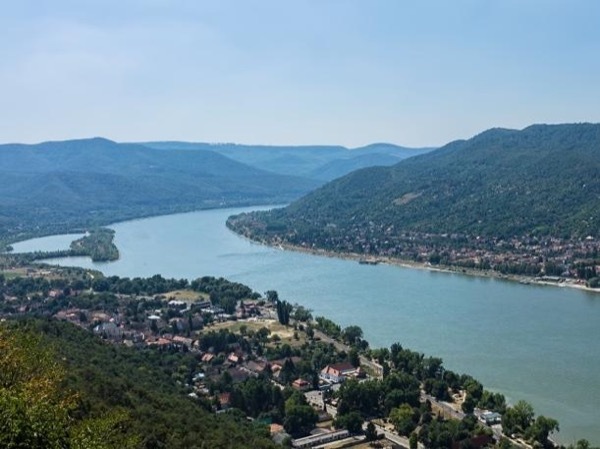 We highly recommend Andrea and the Danube Bend & Szentendre Tour.